The order to shut down eight airports over the northern states of Jammua and Kashmir, Punjab and Himachal Pradesh has been withdrawn. 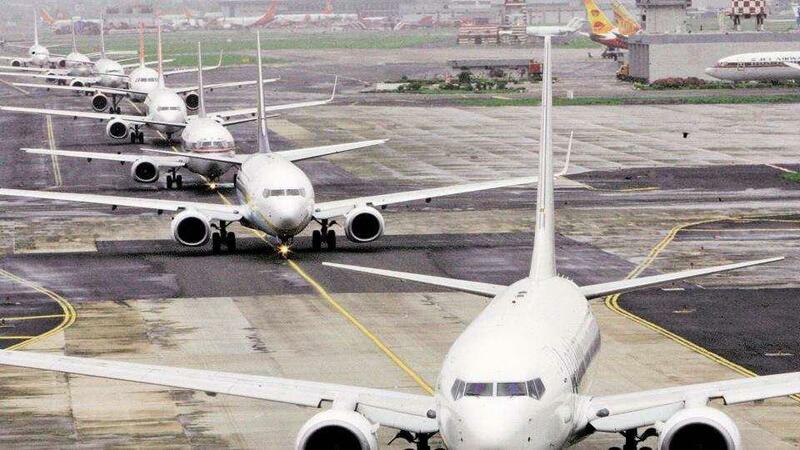 Flight operations have already resumed from some airports, including Jammu. The order for shut down was issued earlier amid an escalation of hostilities with Pakistan. Sources told Indian NDTV that the entire airspace north of Delhi has to be vacated. The area has been on high alert amid Pakistan’s warnings of retaliation after India’s fighter jets crossed the Line of Control yesterday and destroyed a vast terror camp within Pakistan in a pre-dawn strike. Following the Indian airstrike yesterday, Pakistan started heavy shelling and firing from across the border. It has also stopped flights from Islamabad and Lahore. 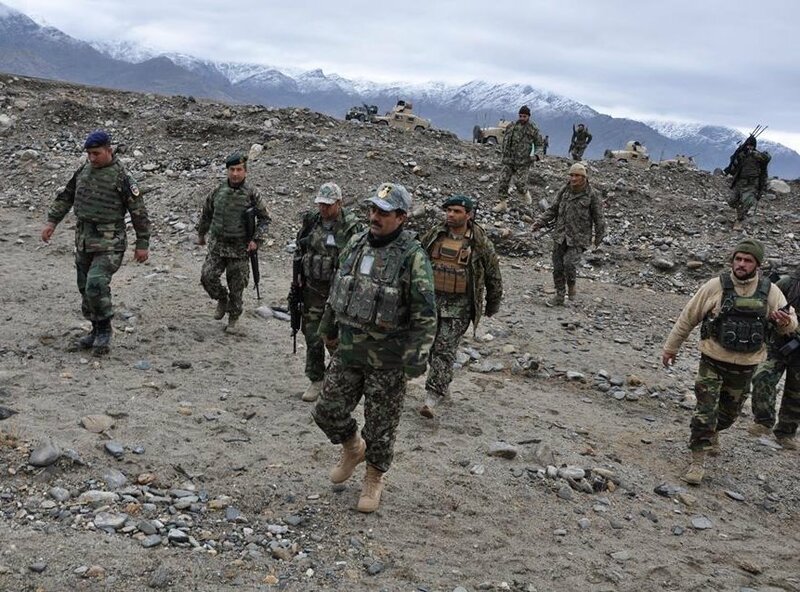 Operations and airstrikes across four Afghan provinces by the Afghan national army and airforce has left a total of 25 insurgents dead in the past 24 hours, according to multiple statements by the Ministry of Defense. Two insurgents were killed, three ammunition depots, and a bomb making facility were destroyed in an operation and airstrikes that took place in the capital of Uruzgan province, a tweeted statement by the ministry said on Wednesday. Moreover, three insurgents were killed in AAF airstrikes in Andar district of Ghazni Province while three insurgents were killed and five other were wounded in army clearing operations in Zawal district of Herat Province. Furthermore, seven insurgents including four Taliban local commanders named Abdullah, Zahidullah, Yusuf and Badarrullah, were killed and a vehicle was destroyed in Air Force airstrikes in Zarmat district of Paktia Province. Finally, 10 insurgents were killed, two others were wounded, one was arrested, and two vehicles and motorbikes respectively were seized in AAF airstrikes and army clearing operations in Sangin district of Helmand Province. 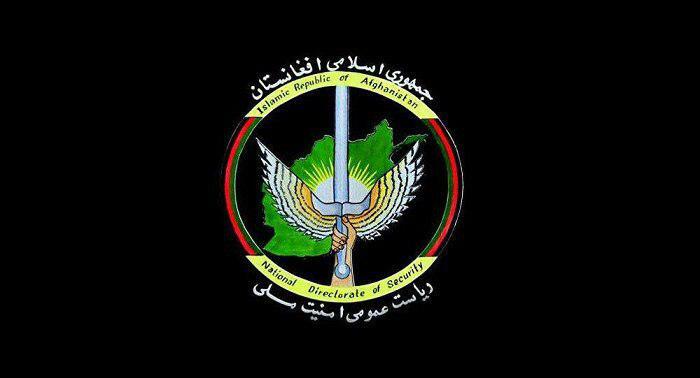 Afghan National Defense and Security Forces (ANDSF) conducted an operation that targeted Taliban hideouts in an operation in Helmand province, the National Directorate of Security (NDS) said in a statement on Wednesday. Three Taliban hideouts were destroyed during the operation. The operation was conducted jointly with NDS special forces and counter-narcotics police on Taliban weapon’s cache and drug lab in Nawzad district of Helmand. The statement added that at least 550 kilograms of explosives, 30 military uniforms, and three cellphones were seized during the operation. 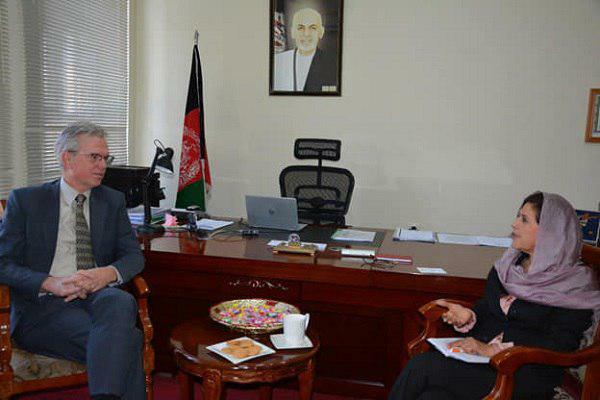 Forced deportation of Afghan minors back to their home country is not acceptable given the country’s current situation, Deputy Refugee Minister for Afghanistan, Dr. Alema said during a meeting with Ernst Noorman, Netherlands’s Ambassador to Afghanistan on Tuesday. The meeting focused on discussing the better management of Afghan refugees in Netherland and Dutch request for Afghan cooperation on establishing a shelter for the support of minors of deported minors. In reaction, the Deputy Minister said that Netherland’s request goes against Afghanistan’s agreement with the European Union and considering the human right of the refugees, her country will not accept the forced deportation of the vulnerable class. She added that given Afghanistan’s current internal situation, the forced deportation of the minors and establishing a shelter in the country is illogical and not acceptable by the Refugee Ministry. The European Union and Afghanistan signed an agreement in 2015 under which member states can send failed Afghan asylum seekers back to their home country, except vulnerable groups including children. 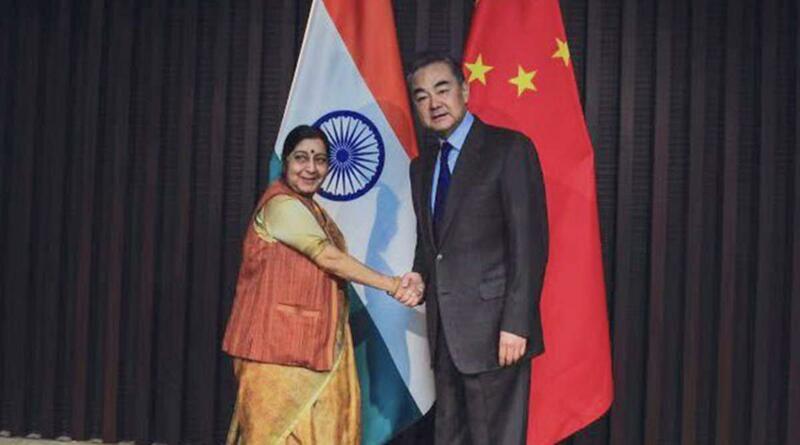 India’s External Affairs Minister Sushma Swaraj on Wednesday said the objective of its airstrike which was conducted in Pakistan’s Balakot was an act against a terror camp and that India doesn’t wish to see a further escalation. India, early Tuesday morning, targeted the “biggest” camp that belonged to Jaish-e Mohammad, in Pakistan’s Balakot after it received credible intelligence reports that suggested another attack by the group in the country. Jaish-e Mohammad is a Pakistan based Jihadist group carrying out terrorist activities in Indian-controlled Kashmir. Swaraj also reiterated that the strike was not a “military operation by explaining that no military installation was targeted. “India doesn’t wish to see a further escalation of the situation. It’ll continue to act with responsibility and restraint,” she added. On Tuesday, she also spoke to her counterparts in Afghanistan, the US, China, Singapore & Bangladesh to brief them about the pre-dawn strike on the Jaish-e-Mohammed terror training camp in Pakistan. 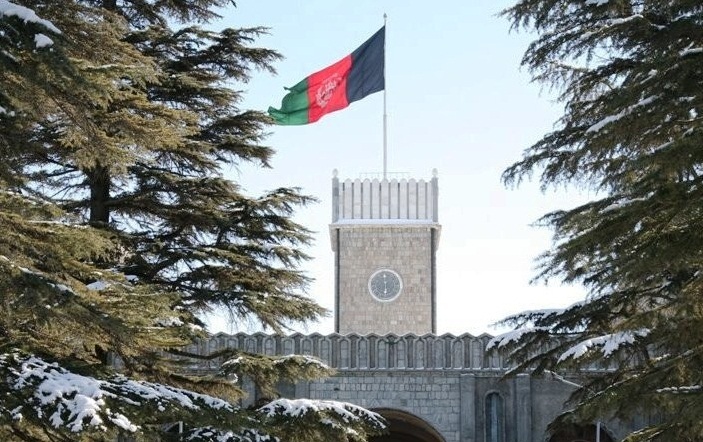 Due to the request of the presidential candidates committee and because of the absence of a number of candidates, the voting process for new election commissioners has now been postponed to Friday, the Presidential Palace announced in a statement. On Tuesday, the said voting was to take place in the presence of all the presidential candidates.